Rogers; McAllister, Kenna, Haverty, Pender; Stewart, Mulcahy (O'Brien, 77 mins. ), O'Connor (S. Byrne, 83 mins. ), Guy (Cash, 88 mins. ); North, Faherty. Gregg; Webster, Byrne, Mitchell, Tresson; Doyle (G. Kelly, 66 mins. ), Dempsey, D. O'Connor (Baker, 76 mins. ), Tuohy; Shields, S. O'Neill (J. Kelly, 79 mins.). 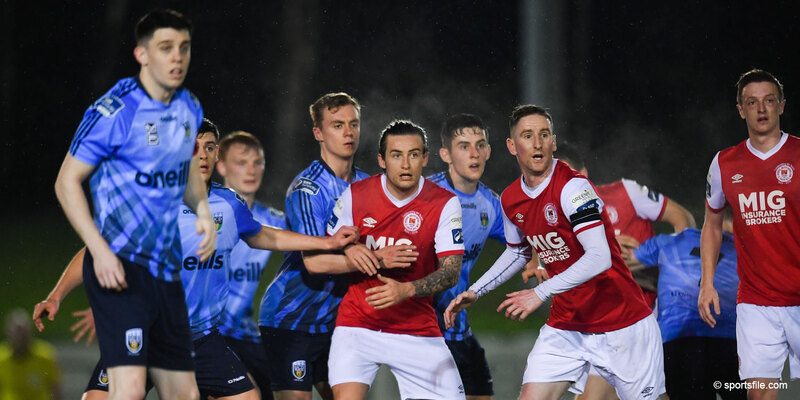 Danny North scored twice, and wasted opportunities to get his hat-trick, as St Patrick's Athletic brought their quest for Europe to their final match at Sligo Rovers next Friday. 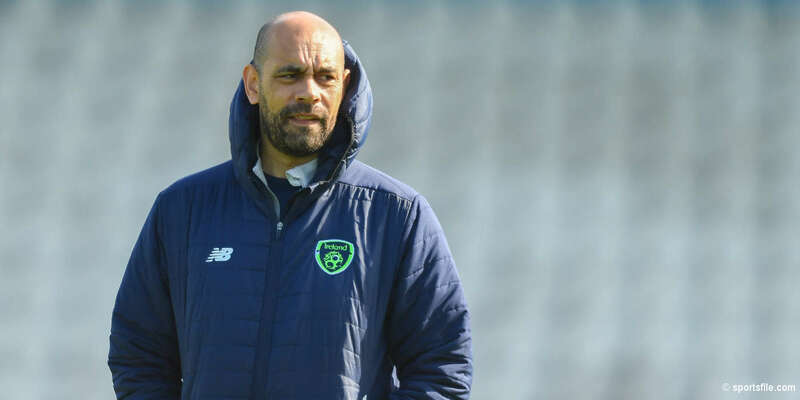 With four changes in the side, St Pat's promptly put Tuesday's FAI Cup disappointment behind them to go off full value for their match-winning lead at half-time. Pete Mahon's side did have to survive an early scare, when Colm Tresson's miskick was cleared, before bringing the best out of Matt Gregg at the other end on 20 minutes. David McAllister laid off Ryan Guy's cross for Garreth O'Connor whose low drive was well stopped by the keeper's legs. North then sliced badly wide when well positioned from a Guy cross before making amends to give Saints the lead after 26 minutes. Guy flicked on keeper Gary Rogers' long clearance and North sidefooted past the out-rushing Gregg. An incisive interchange brought the second goal seven minutes later. McAllister's cross was set-up by Vinny Faherty and North drilled home from close range. Bray, consigned to the relegation play-off at Galway United, didn't lie down and Shane O'Neill's volley brought a terrific save from Rogers two minutes into the second half. 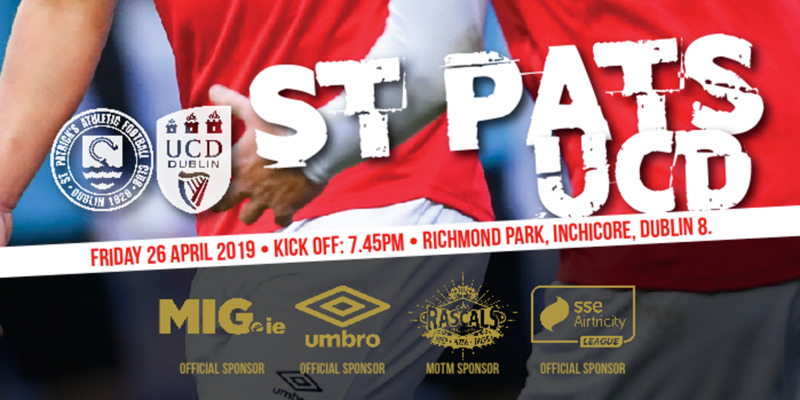 St Pat's remained in control, however, and Gregg saved well from a Faherty header in the 67th minute before the striker headed North's cross over the top eight minutes from time.